Thoughts become things. 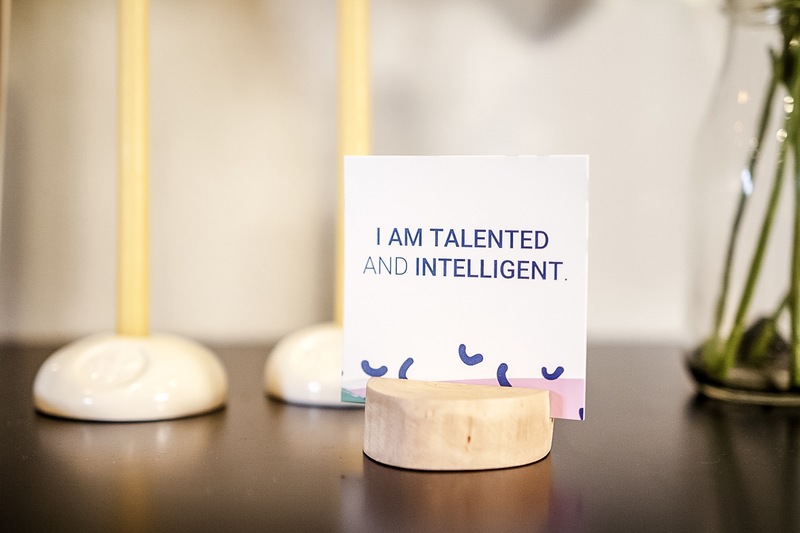 The self-worth affirmation deck is meant to help you reprogram the way you speak to yourself so you stop believing the lies you tell yourself about not being enough. You are more than enough. You are incredible and oh so powerful. It’s time you start believing it. These cards will help you create a ritual where you squash the negative voice in your head and instead believe that you are worthy of success, happiness, wealth, and abundance. 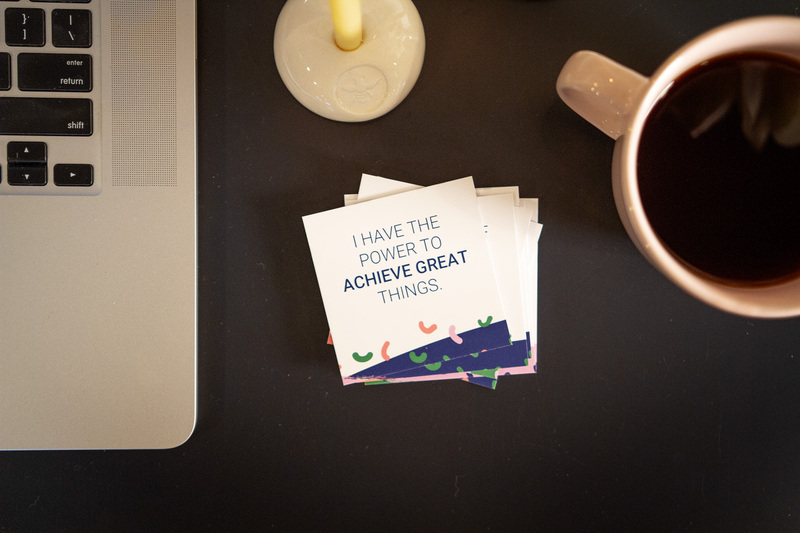 Use these cards daily during your morning routine, while at work, before a big meeting, when you’re feeling anxious or when you need a few minutes to recenter yourself.